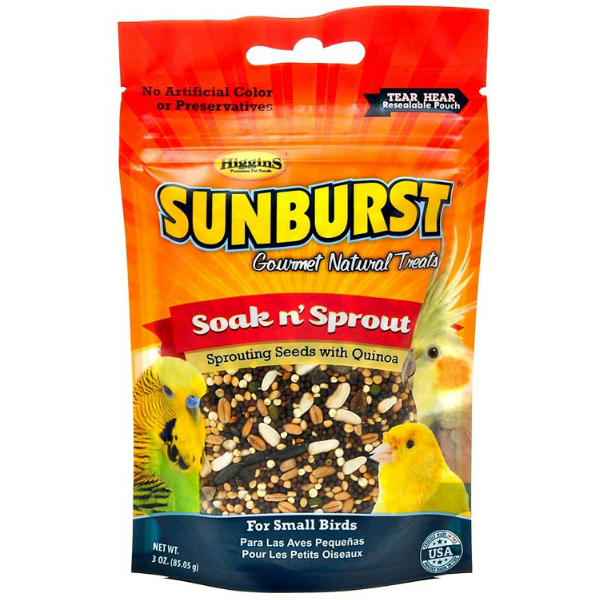 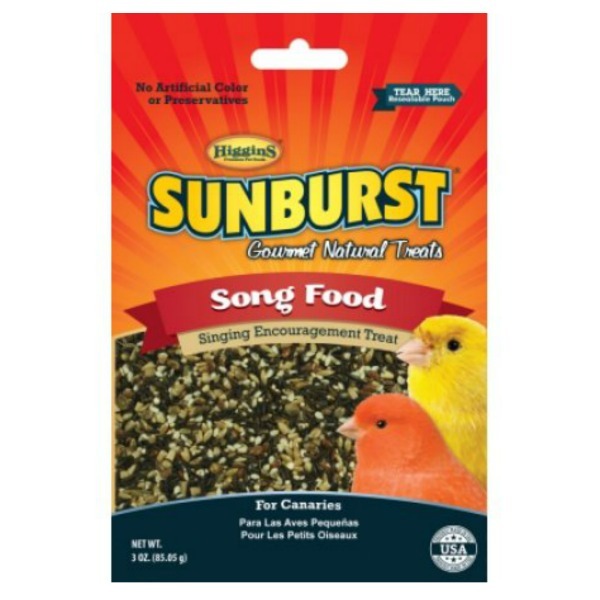 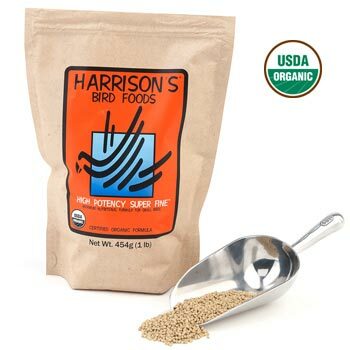 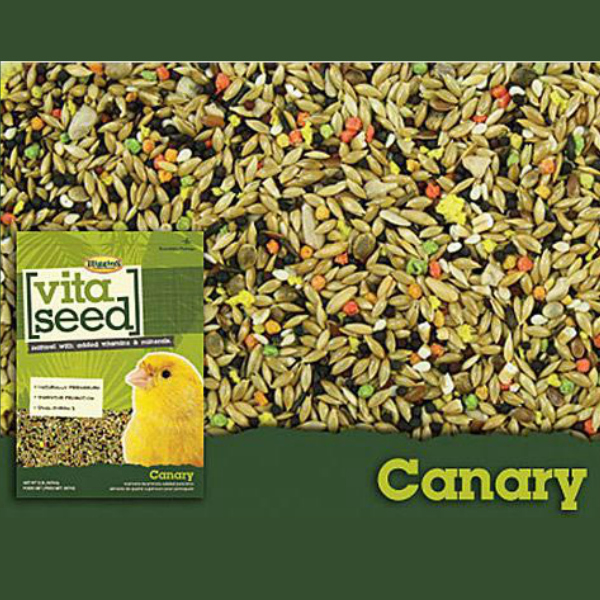 The best canary bird food online at Windy City Parrot seed and pellets. 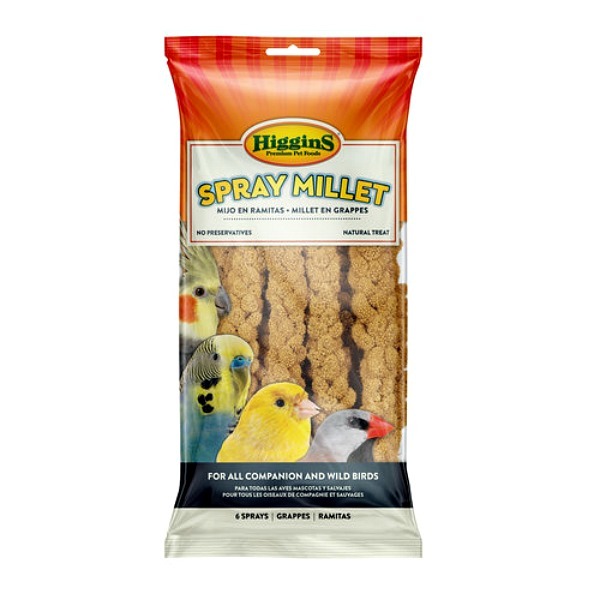 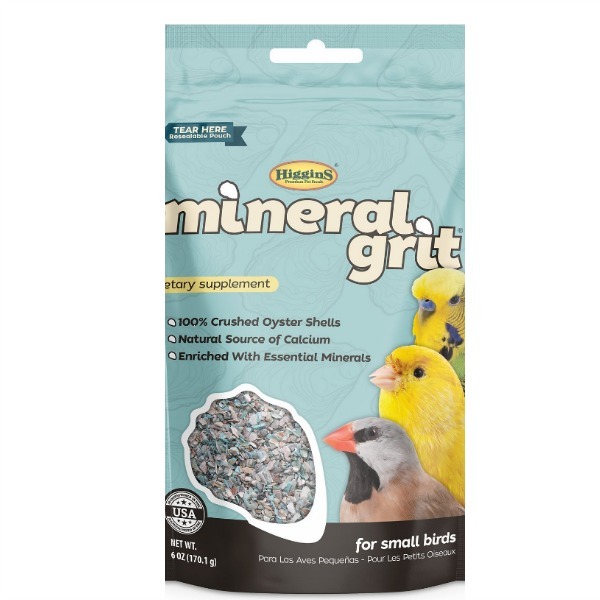 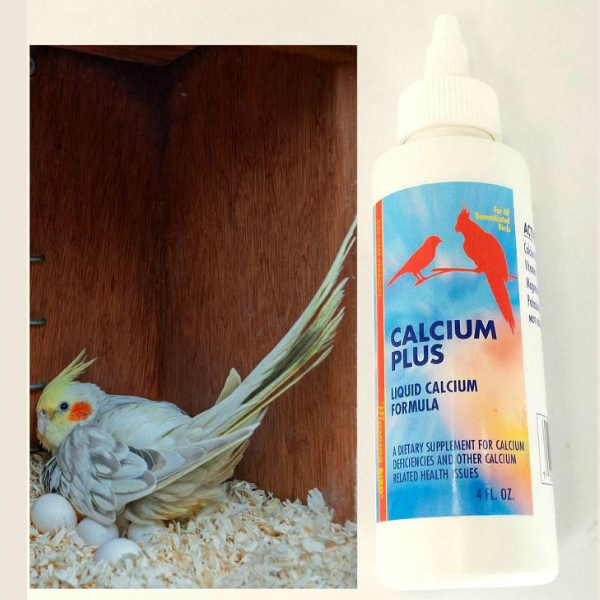 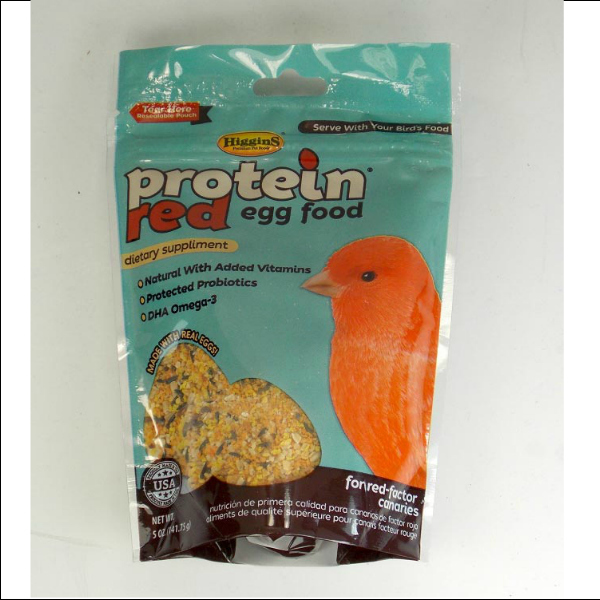 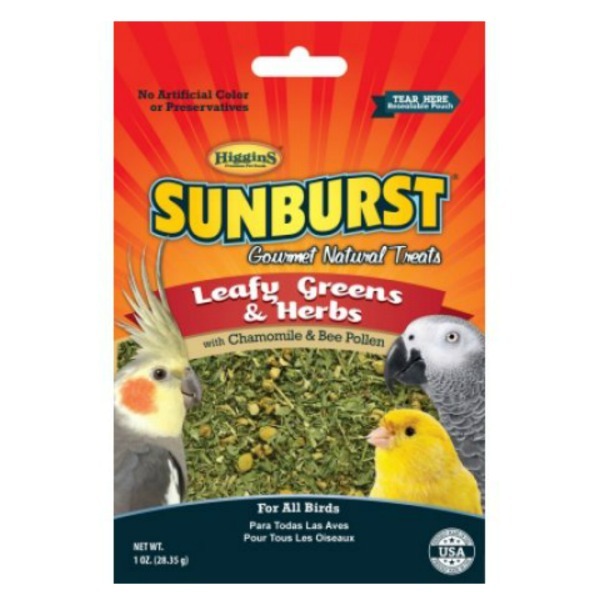 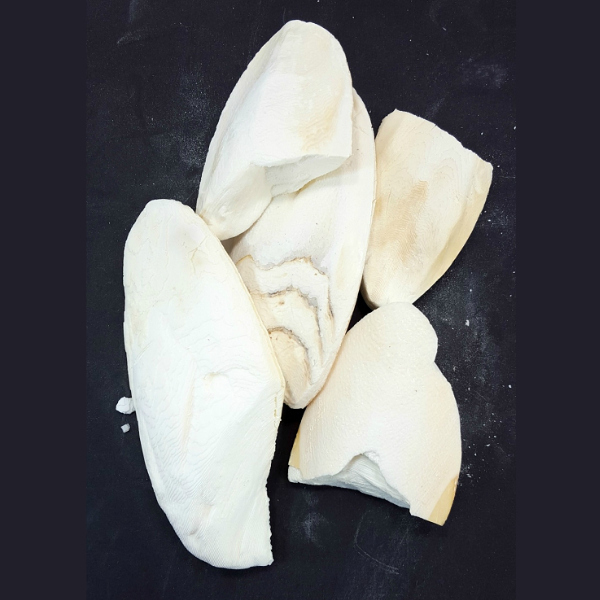 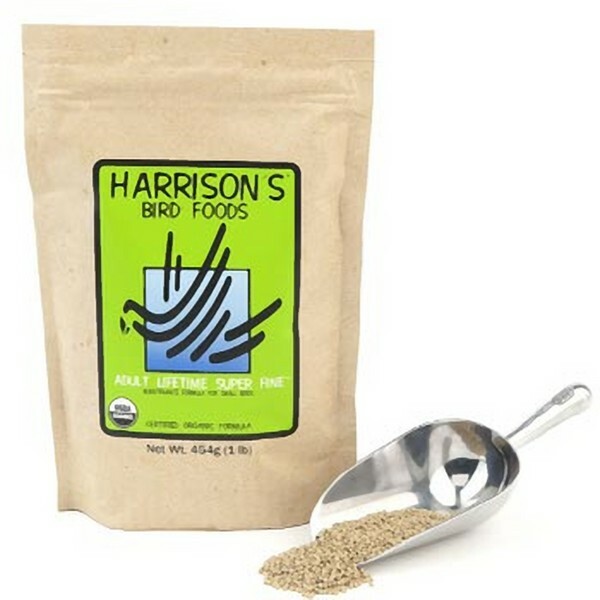 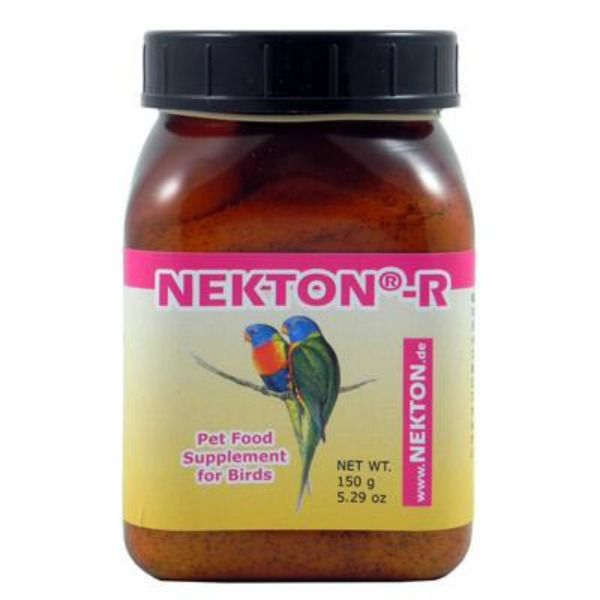 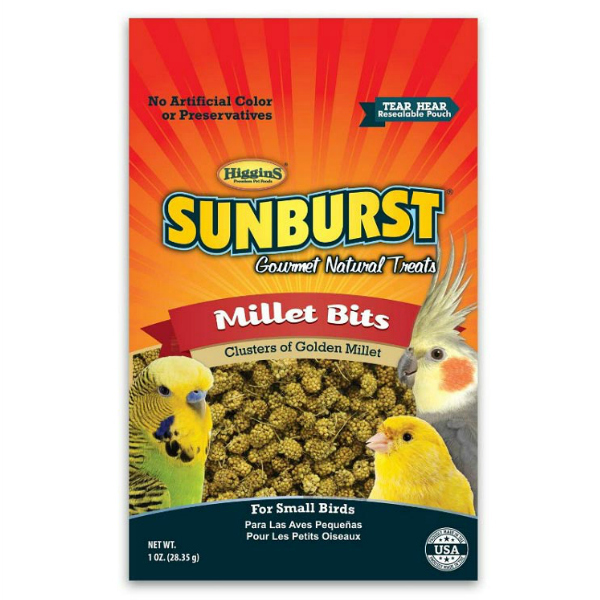 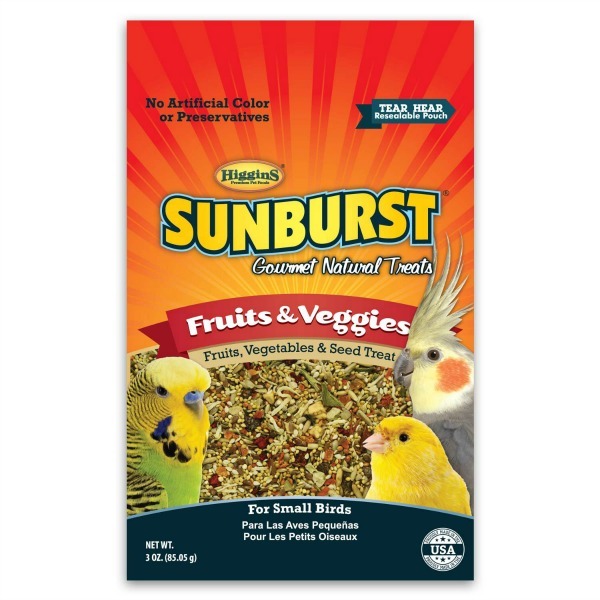 The best canary bird food online at Windy City Parrot seed and pellet blends. 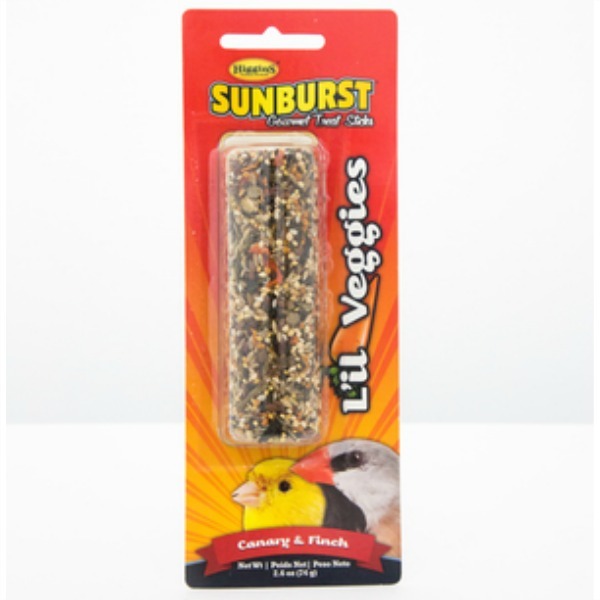 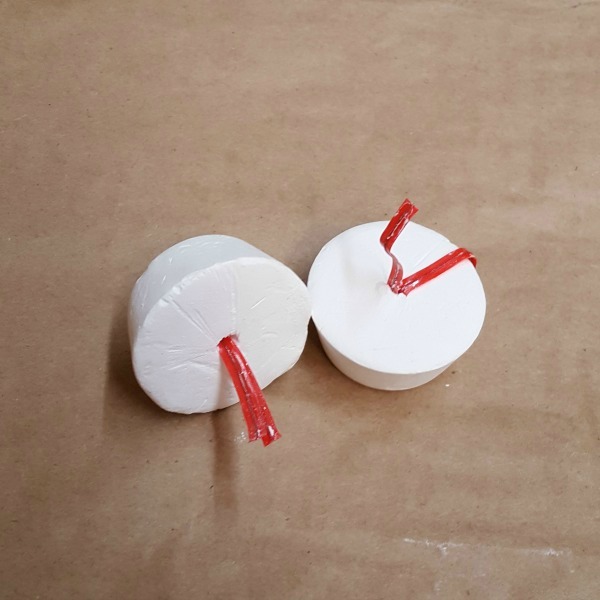 Canary bird food and finch bird food can be very similar and may be substituted for one or the other species in many cases. 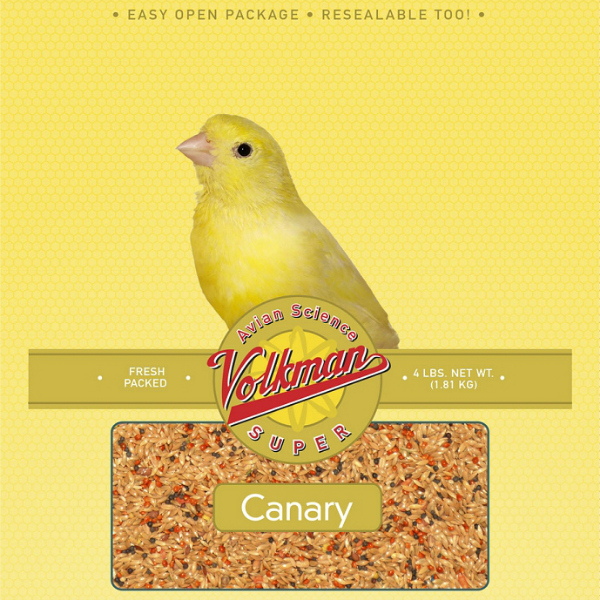 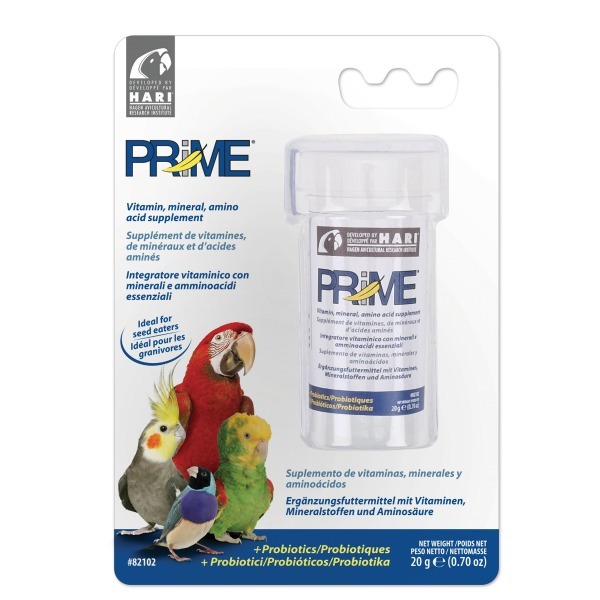 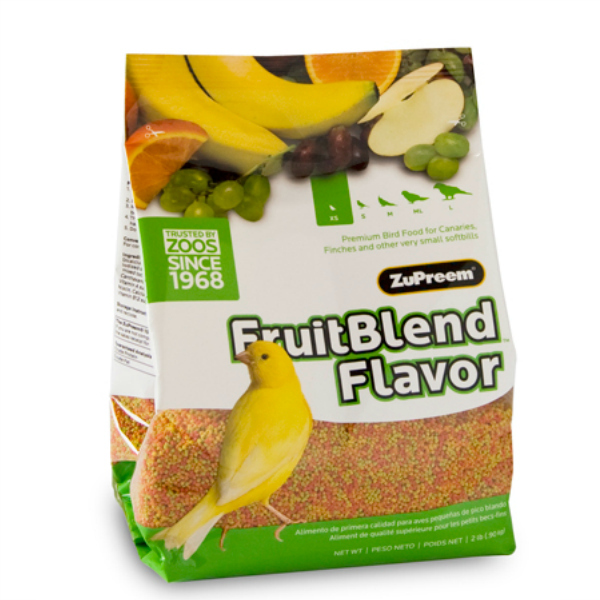 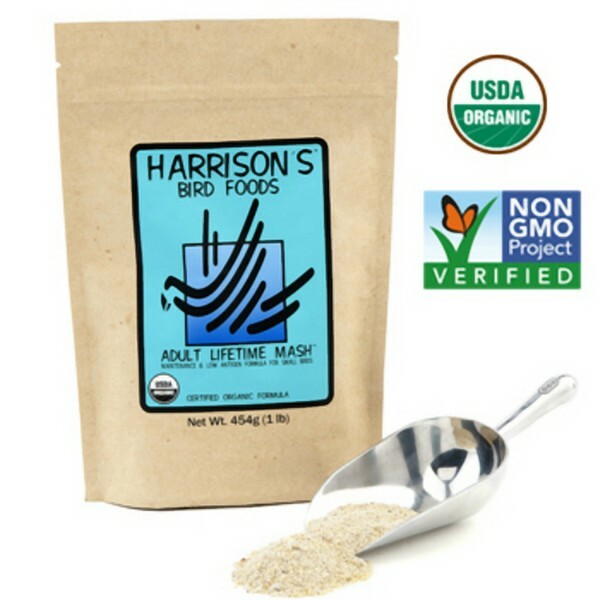 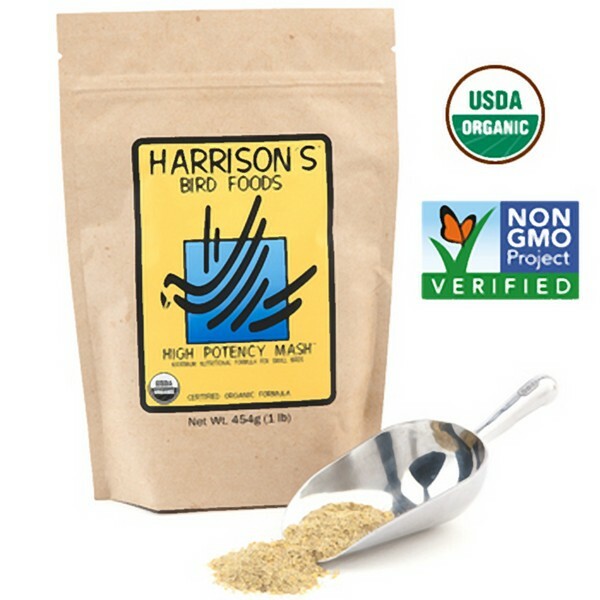 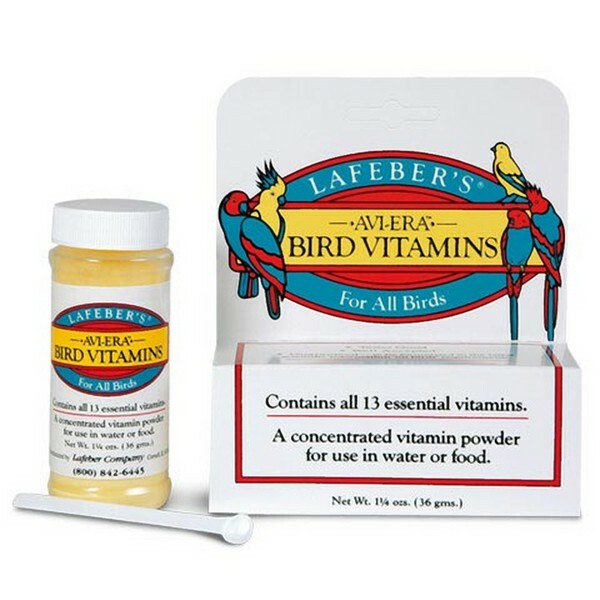 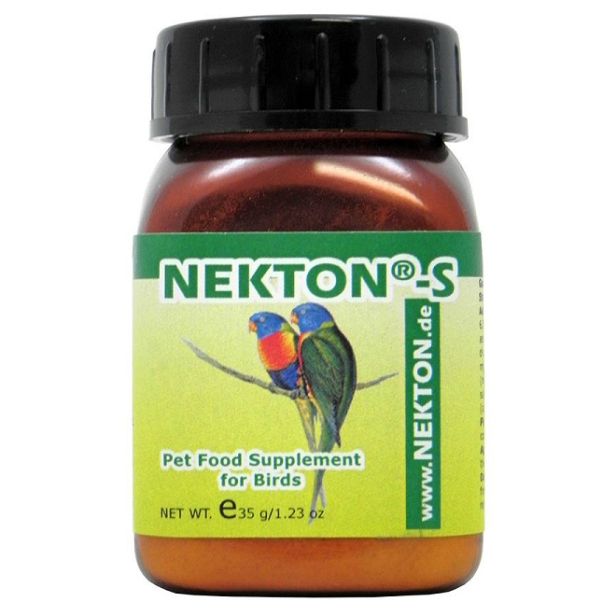 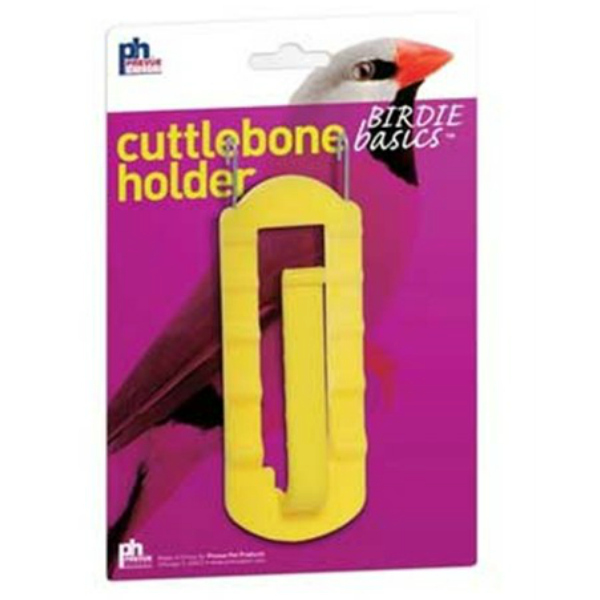 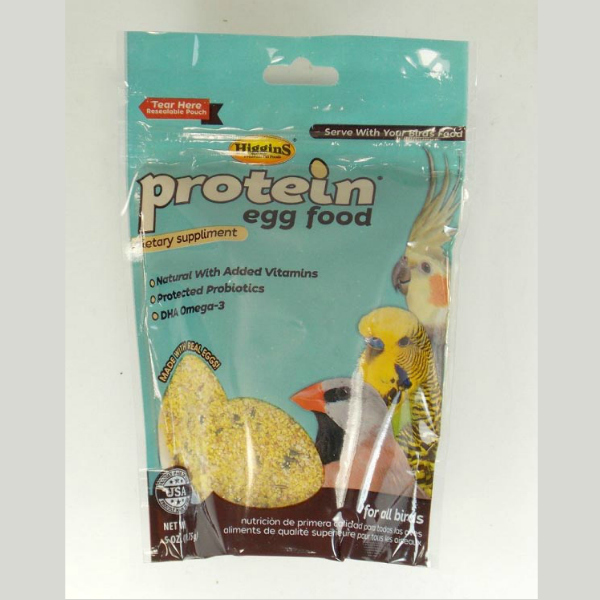 There are several specialty canary bird food additives that help improve the color and song of canaries. 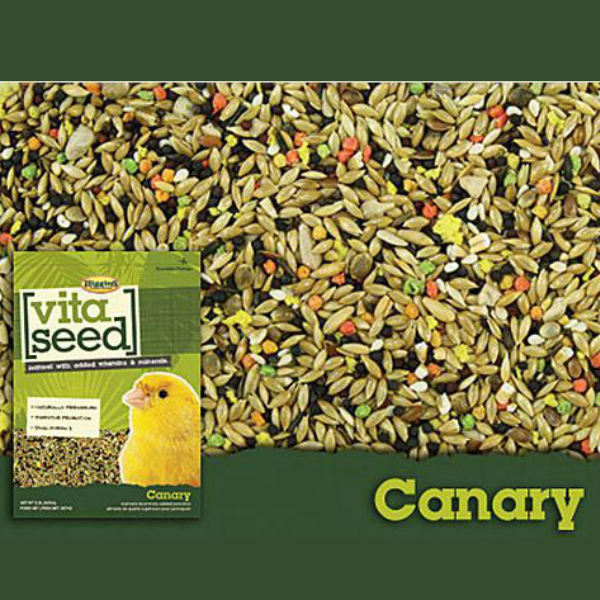 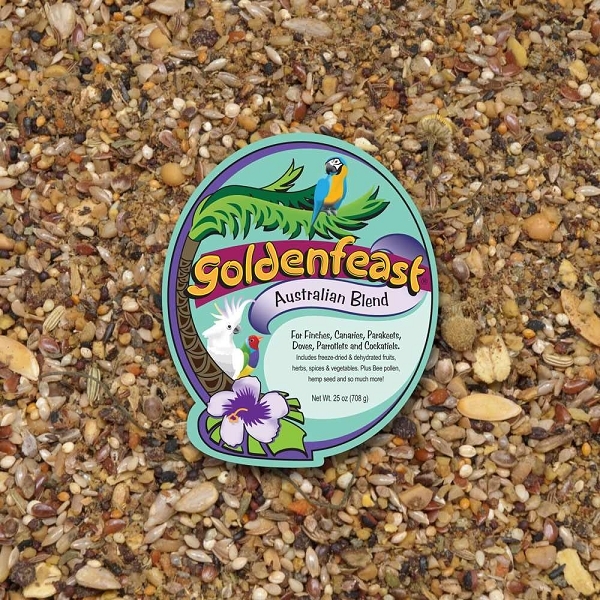 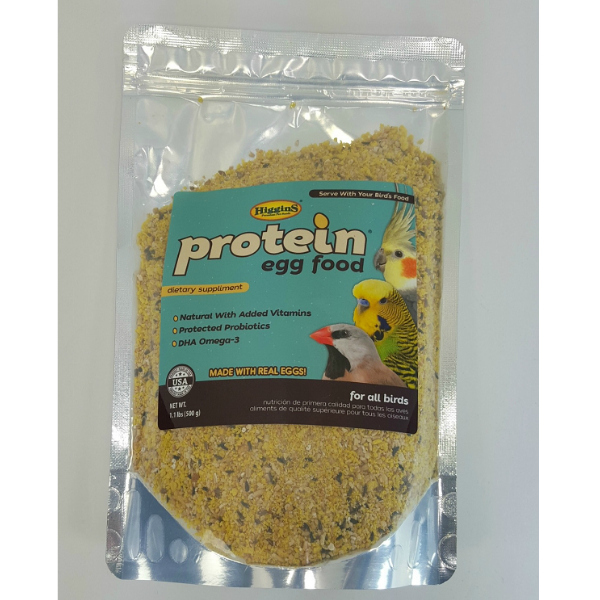 Canaries require special diets and we have the best selection of canary and finch bird food online ready for fast delivery to your door. 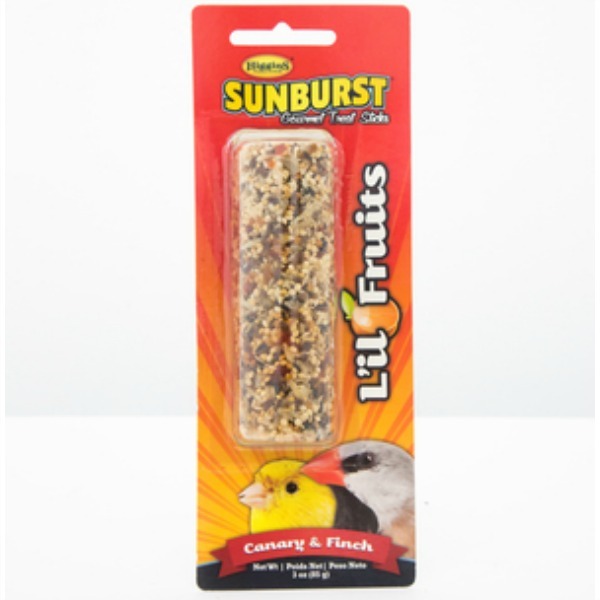 Finches like to live in small flock so is important to offer the proper nutrition for any number of finch or canary species.